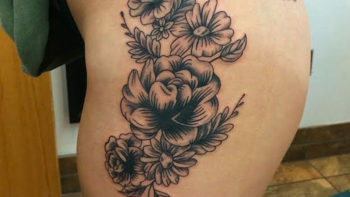 Giving you the cleanest, safest, best tattoo possible! 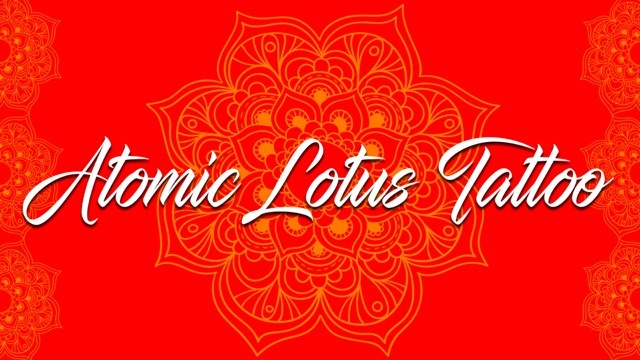 Atomic Lotus Tattoo offers you the safest tattoos for your money. 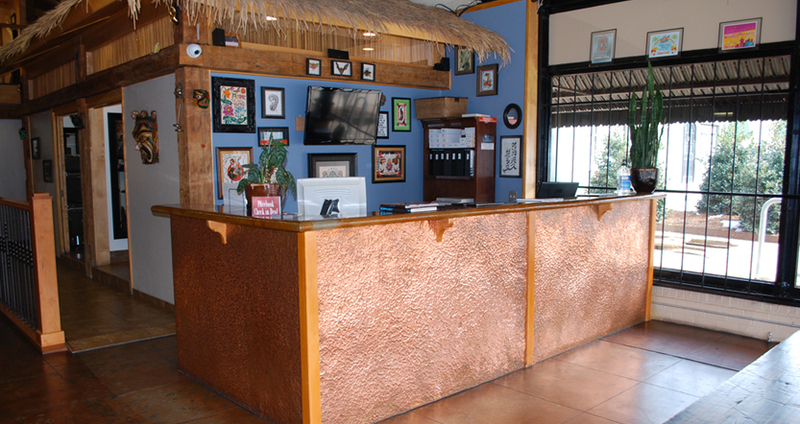 We adhere to the same rigid standards as the legendary 23rd Street Body Piercing. We have built a state of the art facility keeping cleanliness and your safety our first priority. 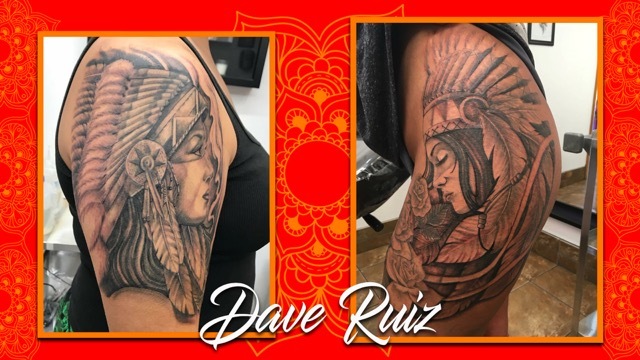 Additionally, we have pulled together excellent local and national artists, whose combined talents cover any style of tattooing from traditional to photo realism. We also feature guest artists from around the country who help provide us exposure to a creative, fresh outlook on our industry and our art. Keep your eyes open for who will be in the studio next. We bring you the highest caliber artists, in the cleanest environment, at a fair price. That is why we have been voted “Best of OKC” every year since 2006. 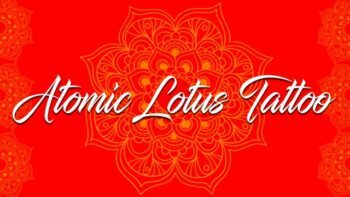 Come by Atomic Lotus Tattoo today, look at the artist’s portfolios or just look around the studio. We are happy to answer any questions you may have about what we do and why we do it. If you are looking to be our guest please send us your portfolio and resume and check out the requirements to get a guest license in Oklahoma (here).